At the beginning of this month, the federal government moved to tighten mortgage lending rules which will limit the size of mortgage most of us qualify for. The government says it is responding to concerns regarding sky-rocketing housing prices in larger cities like Toronto and Vancouver, and how that could lead to difficulties when the low borrowing rates that we have been enjoying for the past few years correct themselves. In short, it is an effort to ensure that when interest rates rise, Canadians will still be able to afford their mortgage payments. 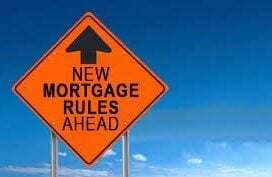 What do these new mortgage rules mean for the average home buyer? Under the current rules, buyers could qualify for a mortgage based on the mortgage rate they negotiated with their bank – the big banks are currently offering a five-year fixed rate special of something like 2.5%. 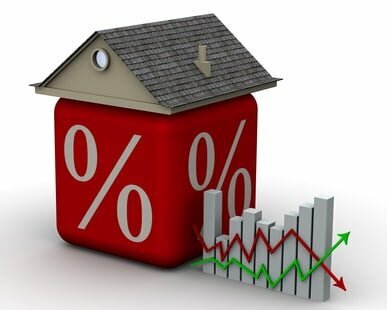 Under the new rules, which take effect on October 17th, lenders will have to use the Bank of Canada posted rate for a five-year fixed rate mortgage, today that is 4.64%. Home buyers will not be paying more for their mortgages, but they will have to prove on paper that they could afford to, if and when rates increase. Another change to the rules has to do with the size of the down payment. Previously, buyers who wanted to have an insured mortgage but had more than a 20% down payment could avoid qualifying restrictions. Under the new rules, everyone applying for an insured mortgage must pass the same stress-test regardless of the size of the down payment. The new rules also limit the amount of household income used to carry the costs associated with home ownership (mortgage, property tax, heat, etc.) to 39%. None of these changes are unreasonable but together they could make it more difficult for borrowers to meet qualification requirements. 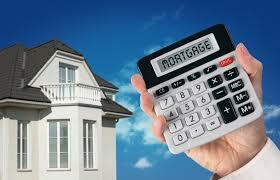 For example, many applicants will qualify for smaller mortgages than they previously would have. Let’s say you make $70,000/year and have saved enough to cover your 5% down payment (the minimum down payment required to qualify for an insured mortgage). You’re also spending about $500/month on non-mortgage debt…things like your car loan and your credit card. Based on the five-year fixed mortgage rate you may actually get from your bank, say 2.44%, you would likely qualify for a mortgage of somewhere in the neighbourhood of $350,000. If we run the same numbers but substitute the Bank of Canada five-year fixed rate of 4.64%, that mortgage approval would drop to something close to $260,000. 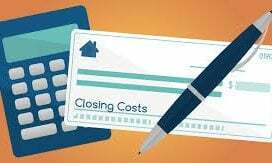 As a result, potential buyers may have to settle for a less expensive property, save a larger down payment (so the amount of the actual mortgage is smaller) or even postpone their purchase until debts have been paid down or their income has increased. 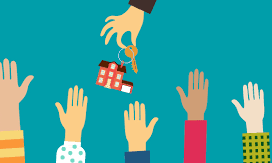 Since many of these factors are closely tied to age and life stage, first time home buyers stand to be the most effected by these lending changes. In fact, according to CTV News, Genworth – one of Canada’s mortgage insurance companies – estimates that up to 1/3 of first time home buyers will not qualify for a mortgage at all under the government’s new rules. Now more than ever, it is necessary to plan the purchase of your home well in advance. Buying your first home, in particular, is not something that should ever be done on impulse. You can’t just see a home that you love and expect to buy it. You’re going to have to prove on paper that you’re prepared. How can you do that? Start saving for a down payment early on…you don’t even have to have a set dollar amount in mind, just start saving. Make an effort to reduce debt…less paid out to a credit card means more is left to put towards a mortgage payment. Do some research…what’s the average sale price for a home in your desired neighbourhood? If you chose a different (less expensive) neighbourhood would that help you to qualify for a mortgage? Sit down with your lender and run the numbers…how much do you qualify for? What conditions are attached to that approval? Being prepared is always important and in real estate it can make the whole process less stressful and easier to navigate…and who wouldn’t want that?